Is it time to fix your loan? In his column for Switzer, John McGrath discusses if borrowers should consider fixing their loans. 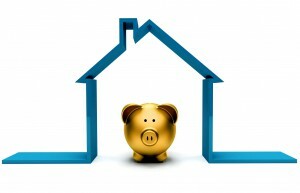 In recent times, most lenders have moved independently of the Reserve Bank and raised their fixed rates. Some have raised variable rates, too. There’s also a difference in the rates offered to investors versus owner occupiers, with owner occupiers tending to receive more favourable treatment. All of this prompts the question, particularly for investors: is it time to fix your loan? 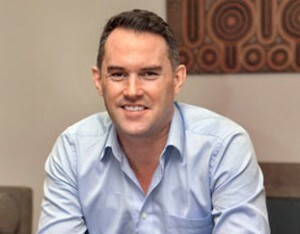 I had a chat with Alan Hemmings, General Manager of McGrath’s mortgage broking division, Oxygen Home Loans, and asked him whether borrowers should consider fixing now. “The average three-year fixed rate over the past three years has been 4.69%, so with fixed rates available today below this figure it is still an opportune time to fix now. 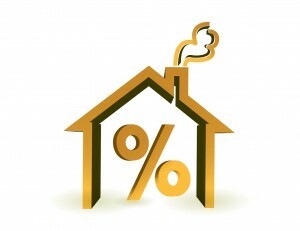 There are still fixed rates available below 4%, too. “Lenders have been increasing their fixed rates mainly due to the increasing cost of funding these particular loans. Fixed rates are funded from several sources including other banks, customers’ deposit funds and overseas markets. Recently, we have seen the cost of funds from overseas markets increase, therefore the banks are passing this on to the customer. “At present, there is very little difference between fixed and variable rates, particularly when comparing some of the specials being offered by lenders across both variable and fixed loans of up to three years. “If you’re considering fixing, you need to have a clear understanding of your circumstances over the next period of time. For example, do you want certainty with your repayments? Are you planning on adding to your family? Would you possibly want to sell in the near future? 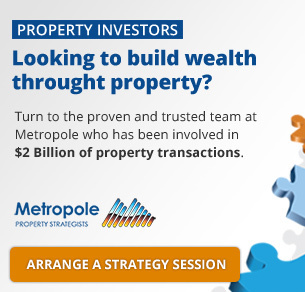 “Working with a broker will assist in making the best decision to suit your needs. I also asked Alan what he expects in terms of Reserve Bank decisions on official rates this year. “Given the moves by banks to increase fixed rate loans, this probably means the next official interest rate movement will be an increase. Most economists are now predicting this, the debate is about when. 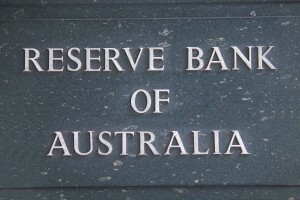 “Irrespective of what the RBA does, we continue to see banks move on interest rates and not just in the fixed rate area. Personally, when I’ve borrowed money to buy property I’ve consistently used variable interest rate finance. But if I did sense that an upswing in interest rates was likely, or that I might have some issues with my cash flow in the medium term, I’d be locking in a fixed rate straight away. Determining what is best for you comes down to your individual goals and circumstances but to help you make the decision, Alan has provided his top pros and cons to fixing your loan. Home lending finance has become more complicated in recent years. The smart move is to consult an experienced mortgage broker to help you decide what is best for you. Talking to a broker is an important investment in your financial future because home loans are usually the greatest expense in life. Why not find out how to reduce that expense and better manage it over the long term?